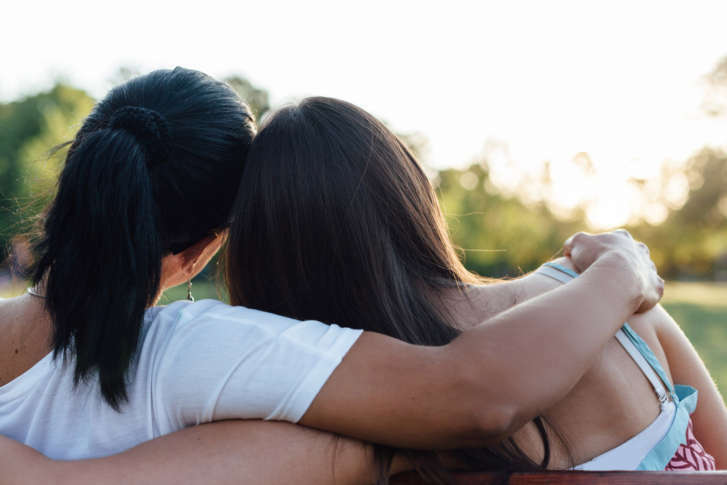 In a world of social networking, the types of friendships that today’s teens form can affect their mental and emotional health for years to come. 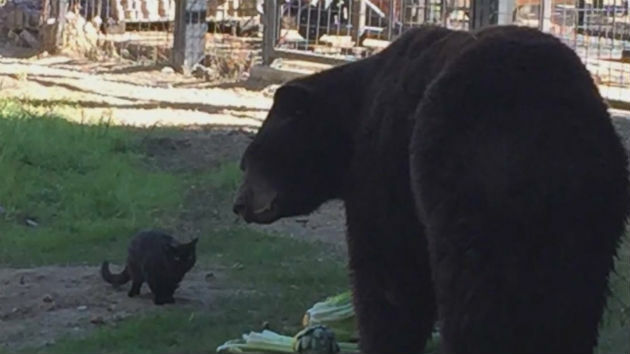 The two furry black mammals have become inseparable at the Folsom City Zoo Sanctuary in California after the cat moved in. A tomato plant helped an unlikely friendship bloom between a 3-year-old and an 89-year-old World War II veteran. faster, age slower and perhaps even live longer.